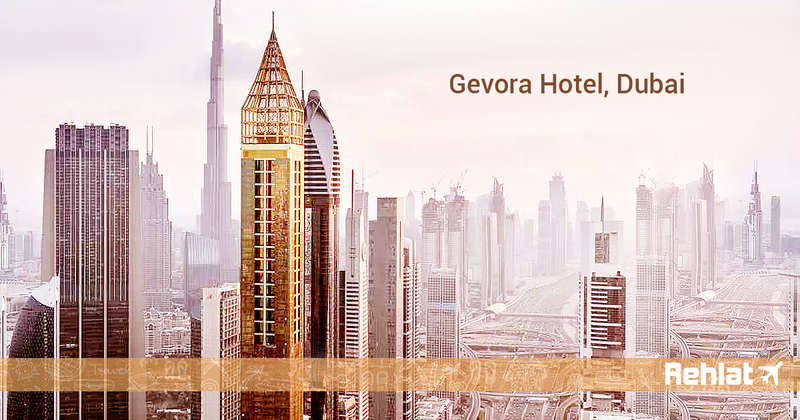 The tallest building, the tallest picture frame, the largest shopping mall, Dubai has a fascination for “grand”. Now the city’s love for records of height and size has brought forward the tallest hotel in the world by breaking its own record. The city had the 72-storey skyscraper, JW Marriott Marquis, which was recently overtaken by the 1168 feet tall hotel, The Gerova. So, how does it feel like to stay in these hotels and besides the Gerova & JW Marriott Marquis, which other skyscrapers have hotels. Burj Khalifa – A skyscraper that makes all other skyscrapers look like ordinary buildings. It tops the chart with its mega height and houses few of the tallest hotels in the world. Standing at almost 830 meters, the world’s tallest artificial structure boasts of 163 floors, a ground floor, a concourse, and two basement levels. 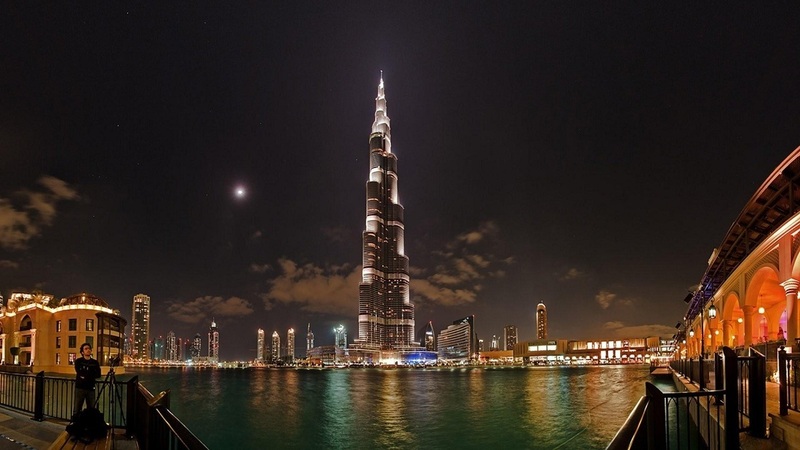 Interesting Fact: Burj Khalifa has 304 hotels, 900 plush apartments and 2957 parking spaces in total. 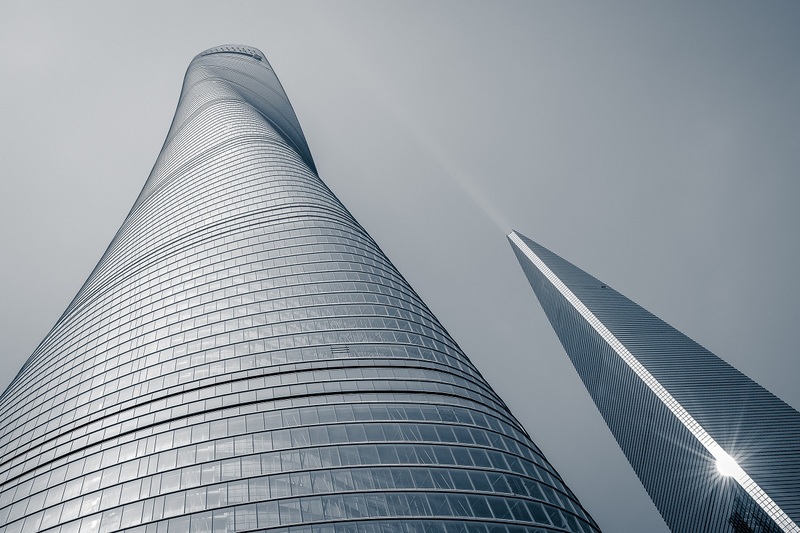 Owned by China’s government agencies and designed by Gensler, the Shanghai Tower took seven years to complete. 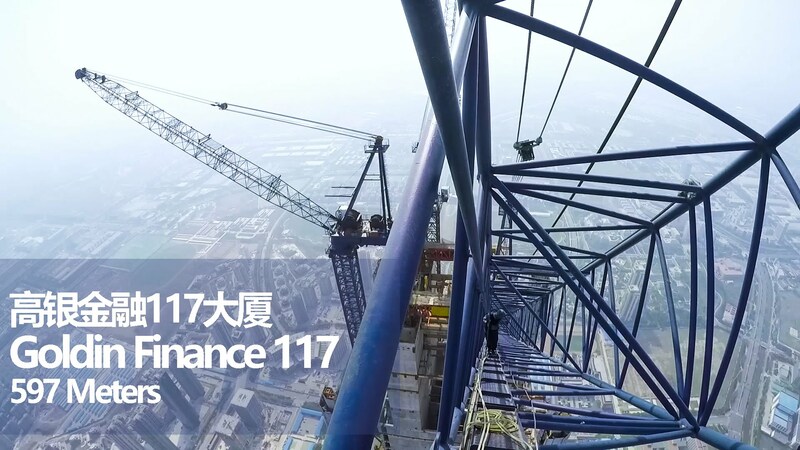 With 121 stories, the Shanghai Tower is world’s second and China’s tallest building. It is one of the tallest hotels in the world. 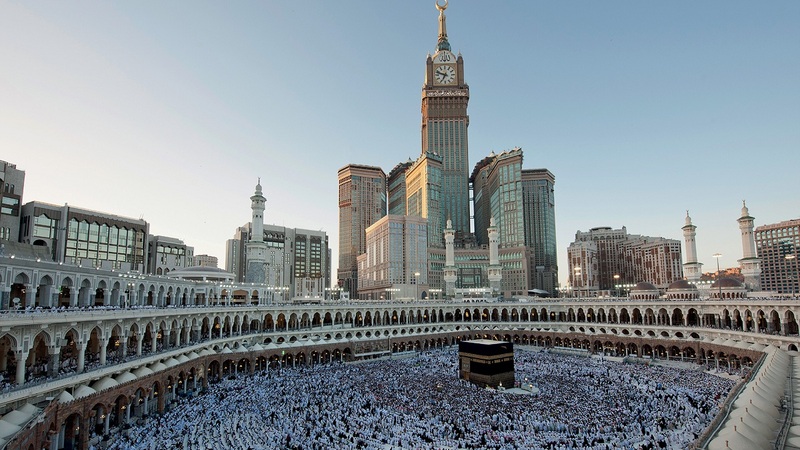 The Abraj Al Bait Towers also called the Makkah Royal Clock Tower Hotel was built to cater to the visiting pilgrims. The building also flaunts the world’s biggest clock face with a 43-meter diameter. 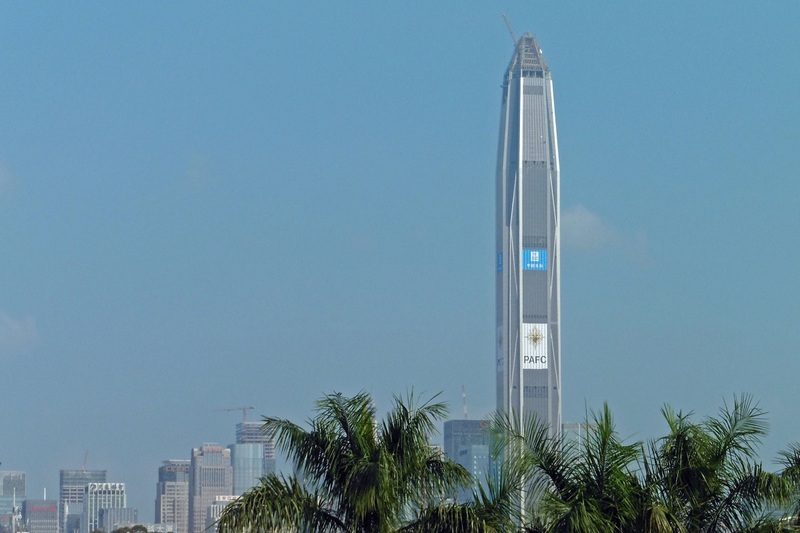 Ping An International Finance Centre – one of the tallest hotels in the world is a 115-story mega tall skyscraper, which contains hotels, office, and retail spaces, a conference center, and a high-end shopping mall. The two uppermost stories feature an observation deck, and the building is equipped with 33 double deck elevators. 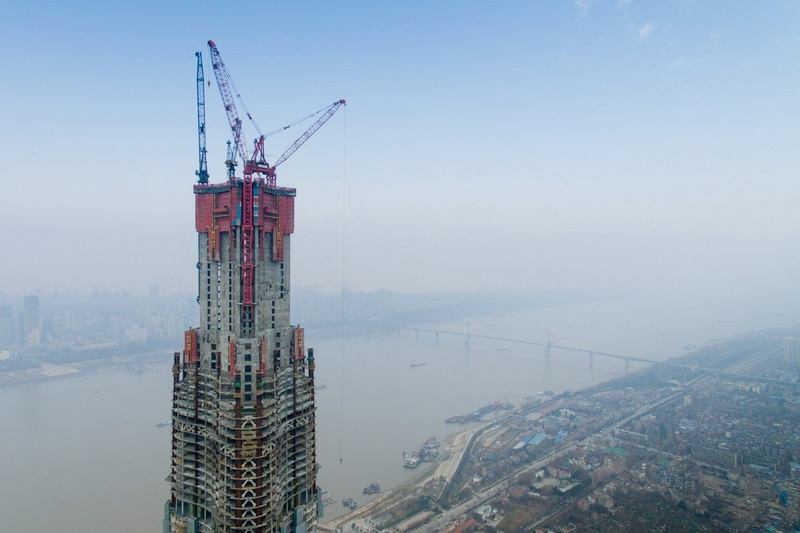 Located in the new Central Business District of Tianjin, this 117-story tower will become the tallest building in the city soon after its completion this year. The upper portion will house a 350 rooms five star luxury hotel, a revolving restaurant, indoor swimming pool, and the lower portion will contain office space. Wuhan Greenland Center is a mega tall skyscraper being built on the waterfront of Yangtze River in Wuhan, China. 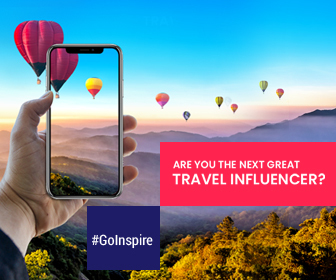 The tower is expected to complete in 2019 but has already been constructed at a height that’s only shorter than Burj Khalifa, Shanghai Tower, Abraj Al Bait and Goldin 117. Standing as a scintillating beacon for the new Downtown, One World Trade Center is sustainable, safe, and creatively dynamic. 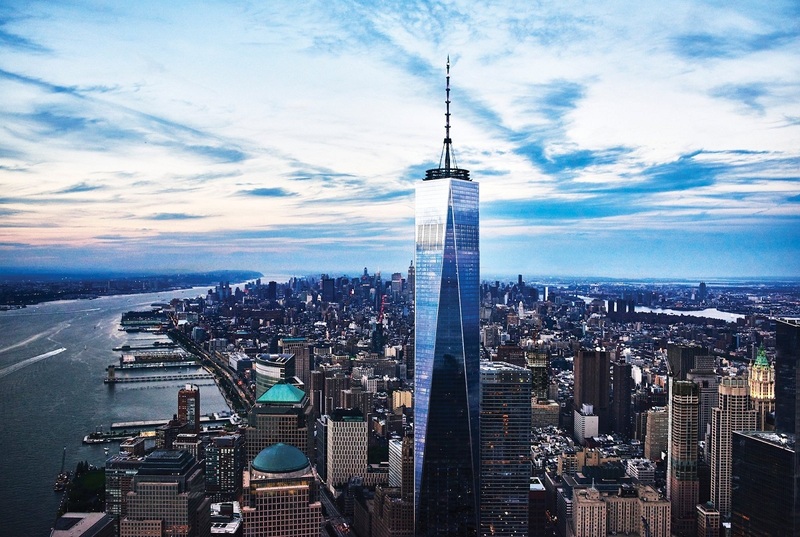 Soaring to a symbolic 1,776 feet — it is the Western Hemisphere’s tallest building, and already an iconic New York landmark. Experience dining and staying in the midst of clouds (literally) at these tallest hotels.